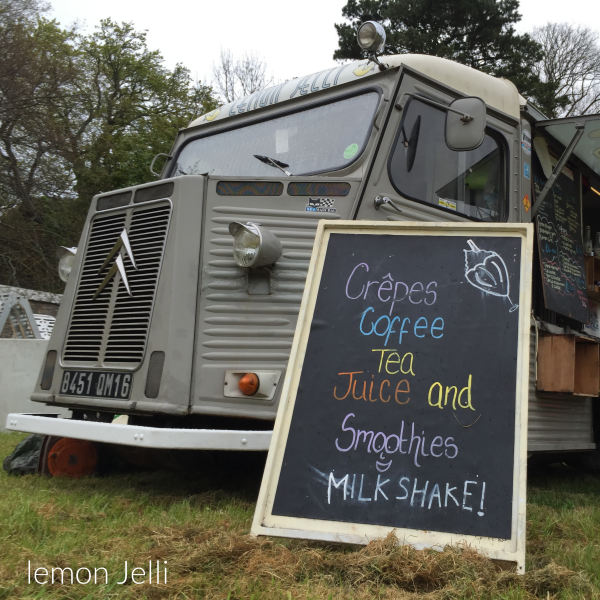 10 years in the maturing, Lemon Jelli has come a long way from a tiny juice bar in Totnes Devon to the French inspired crêpe coffee Shake and juice van that you see today. 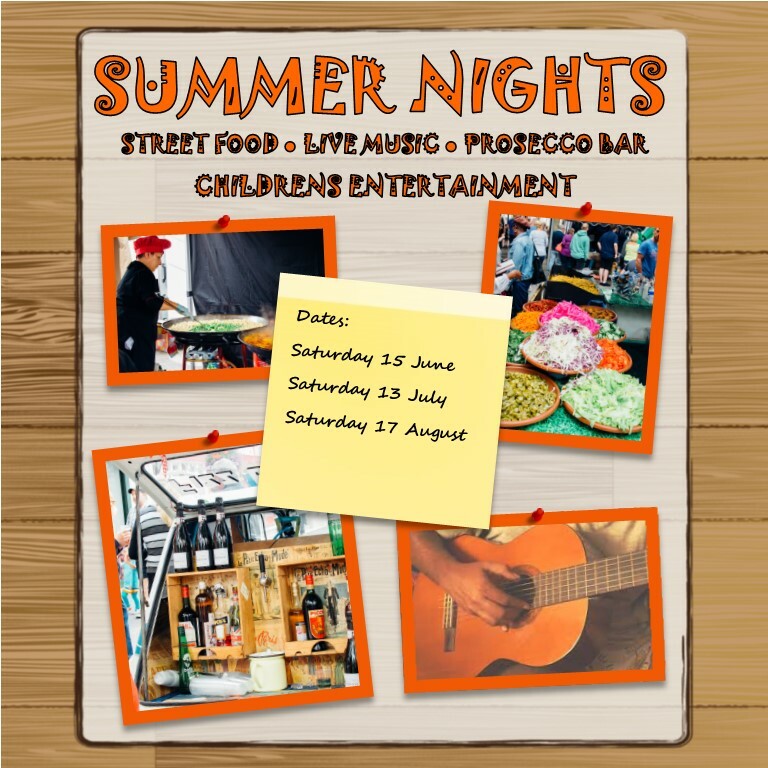 A long term favourite at foodie events across the country Lemon Jelli occupies a distinct place in the street food sceneWherever we are you are guaranteed the same friendly and distinctly French style welcome. Despite the often biblical challenges that face us! as early pioneers of the street food movement (British Street Food Awards 2010 finalist's and 2015 regional heats runners up) we still perversely love what we do -the uncertainty , weather, etc we are buoyed by the fact that our customers love what we do-because after all it is about what we put on your plate.